Borderland drew around 6,000 people last year for their two-day festival. They are ambitiously aiming to draw over 20,000 this year and have a lineup they think can help make that happen. Gov't Mule, Shakey Graves, and others like Rock Hall and Blues Hall of Fame legend Mavis Staples. 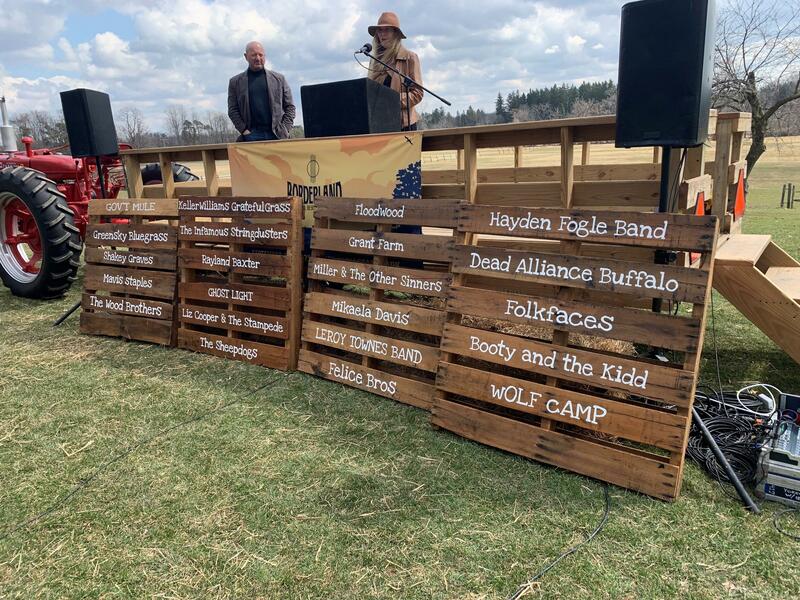 Festival co-founder Jennifer Brazill said the diversity of the lineup is something that’s helped attract musicians just as well as last year’s audience. “They’re like, ‘Thank you for bringing us to Buffalo.’ We had such a good reputation last year about the festival. So the word has already gotten around. People are so excited about this property it’s really special,” said Brazill. Fellow co-founder John Cimperman said it helps they have large support from the local community. “Jennifer and I are both from East Aurora. We’re both from the Buffalo region. So we live here. We work here and former those local partnerships is critical. Because when the festival doe leave, we’re still here. And we need to take care of our backyard,” Cimperman said. One market Cimperman hopes to tap in to is Canada. Town of Aurora Supervisor James Bach says the festival was so well-organized last year, he’s confident things will run smoothly if 20,000 people show up. Bach added the locales are all on board after last year. Local eateries and businesses in the town stands to greatly benefit from an event this large. “Even if they are not attended to that day, people see what we have and they come back. So I think ultimately, it shows us off a little bit,” said Bach. Brazil said for parking and transportation concerns, they will have shuttles and will be partnering with Lyft. In all, the festival will include craft beer vendors, artisan exhibits, 3 stages with live music, and over 20 bands. 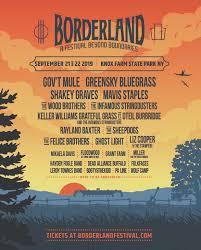 Knox Farm State Park is hosting the first ever Borderland Music and Arts Festival this Saturday and Sunday. It’s something organizers hope becomes an every year staple in Western New York. Tickets go on sale today for the Borderland Music and Arts festival in East Aurora. 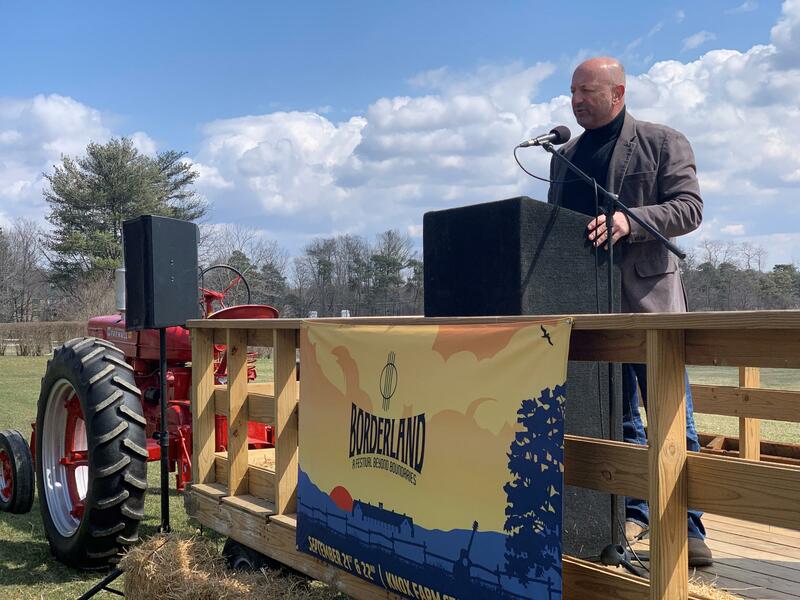 The two-day event will feature more than 20 bands on three stages at Knox Farm State Park. Borderland Co-Founder Jennifer Brazill has been booking events like this on the west coast for years. Now she has a chance to organize one back home. WBFO's Nick Lippa has more.